Whether you're posting a clip on Facebook, making a presentation video, introducing yourself to others online, or just sending out a greeting to friends, today everyone is a filmmaker. 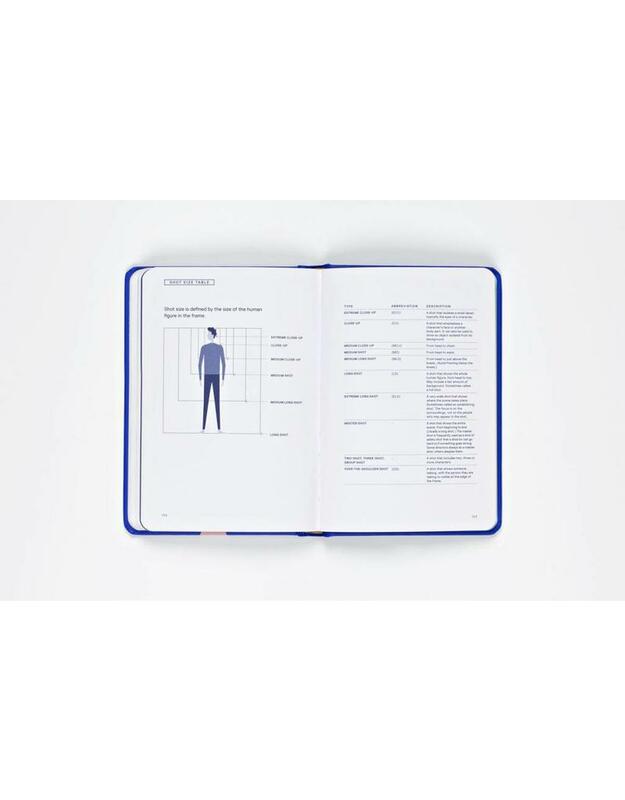 This book cuts away the jargon to offer a highly accessible, no-fuss guide to getting the best results from the kit you already own. 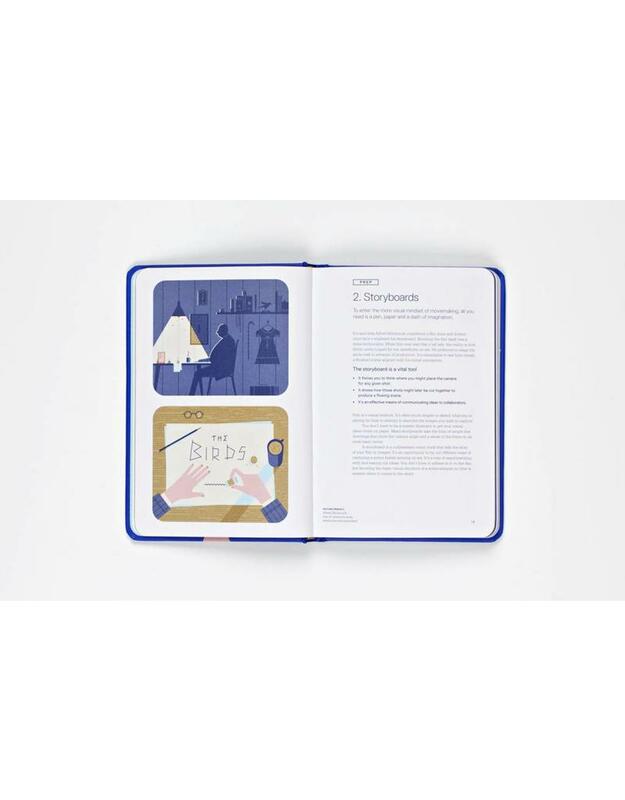 In just 39 steps, it offers essential instructions and tips to help amateur movie-makers - filming anything from family celebrations to no-budget horror movies - make their creations look and feel more cinematic. 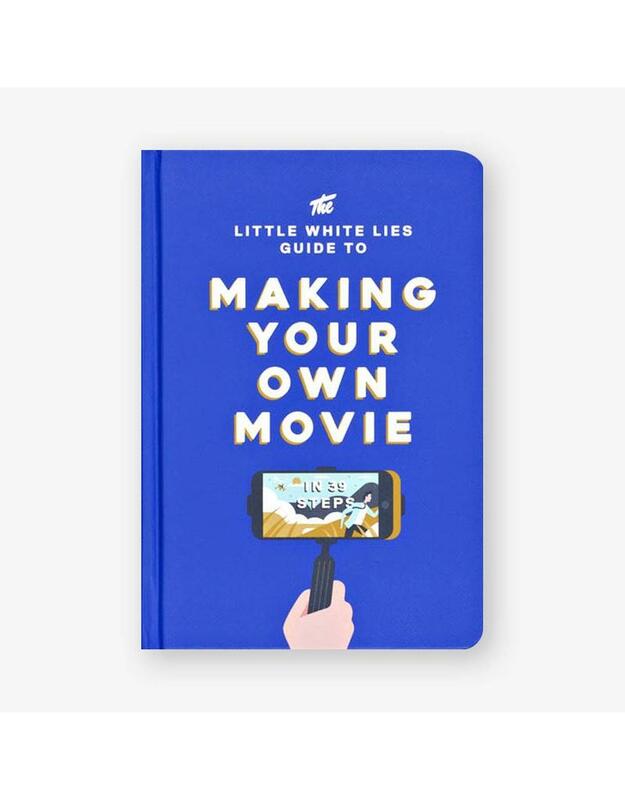 Drawing on its vast network of professional filmmakers as well as on its unique style, (with a compelling illustration language and direct, quotation-rich approach) Little White Lies presents the definitive, fun, and straightforward handbook for making films.